Winter is on it’s way, but hibernation is not an option! 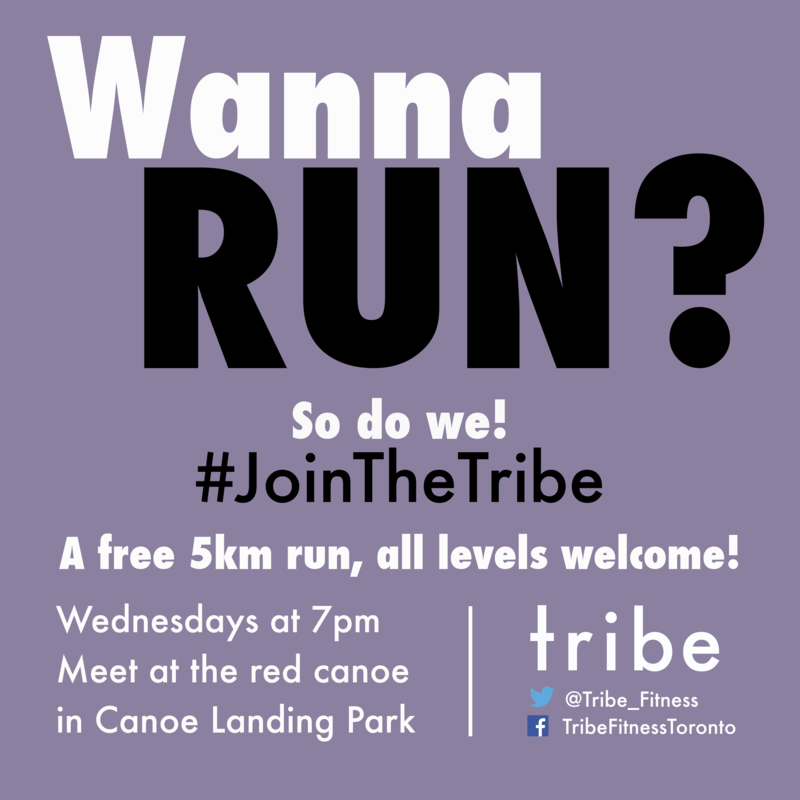 Join me for a FREE weekly 5km run club! 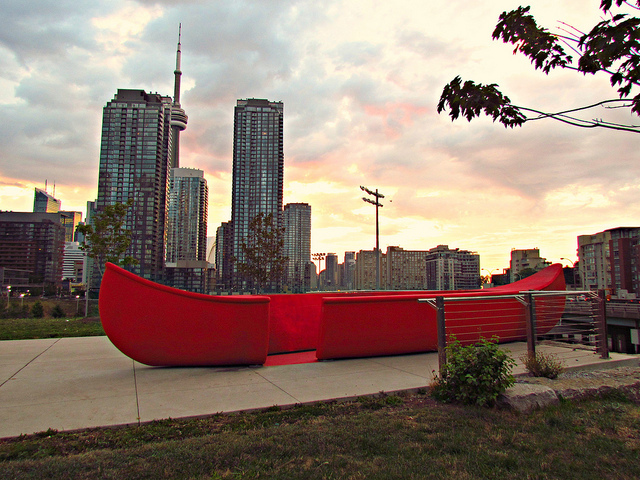 We’ll be meeting EVERY Wednesday at the Red Canoe at Canoe Landing Park for a 5km run and stretch. All levels of runners are welcome and invited, so avoid hibernation and join us! Check out the facebook event here and let’s run this town!